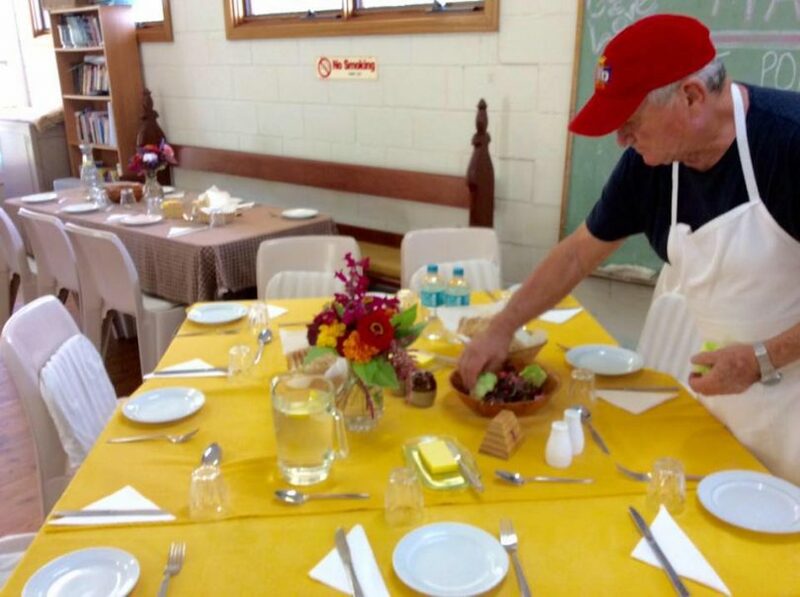 Setting the table for lunch each Wednesday at Monty’s Place Narooma. Photo: Monty’s Place Facebook. Community organisations across Southern NSW work hard at pulling precious dollars together in order to support projects and services in towns and villages from Batemans Bay to Wonbyn, to Delegate, Tumut and Bredbo. Sausage sizzles, trivia nights, and raffles tickets go a long way but the real honey for volunteers is securing a government grant. Senator Jim Molan is encouraging local community groups to apply for their share of up to $20 million in funding. Applications for the next round of Volunteer Grants are now open. “Grants of between $1,000 and $5,000 will help community organisations in the region buy equipment such as laptops, pay fuel costs, train volunteers, and improve their fundraising,” Senator Molan says. “Volunteers are the lifeblood of our community and by continuing to help each other and work together we are building a stronger and safer community. “The Queanbeyan Sustainability Group used their grant to purchase landscaping and gardening tools as well as outdoor furniture, whilst Googong Rugby League purchased computer equipment,” Senator Molan says. “The Cooma Country Club used their grant to contribute to training costs, first aid and safety, and to purchase equipment and appliances. Adelong Swimming Club put their grant towards training costs, first aid and safety, and furniture and appliances. “I encourage all not-for-profit organisations across Eden-Monaro to apply for the Volunteer Grants to help make the work of our volunteers easier, safer and more enjoyable,” Senator Molan says. 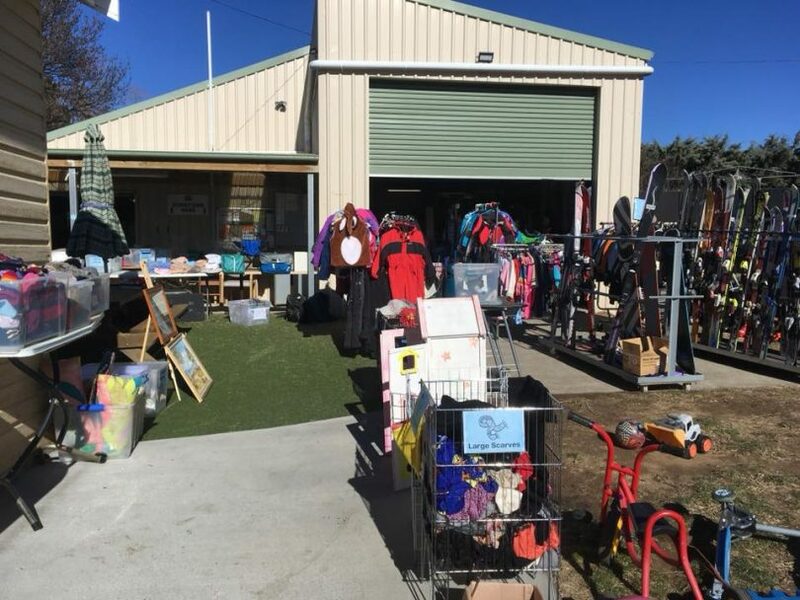 Uniting Church Op-Shop in Jindabyne. Photo: Jindabyne OP Shop Facebook. For more information or to apply, visit the Australian Government’s GrantConnect website. Applications close Tuesday, September 18, good luck!